Adani Data Centre Park in A.P. 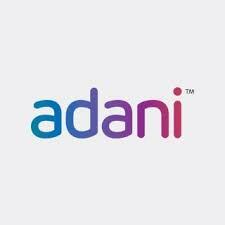 Adani Group is coming up with Data Centre Park at Kapuluppada IT SEZ in the state of Andhra Pradesh. 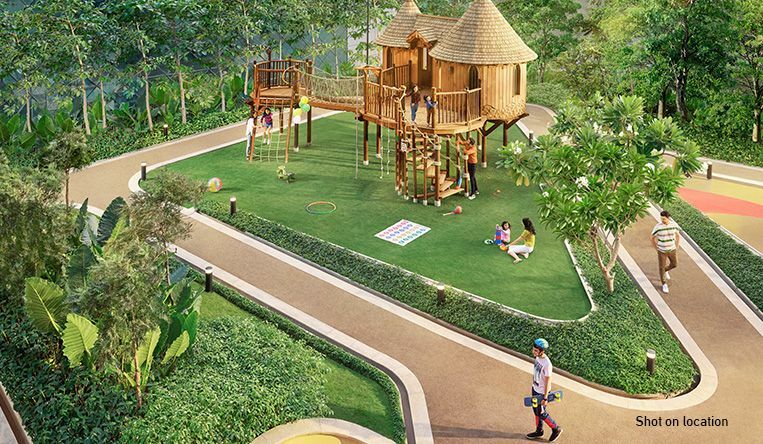 The first phase of the project is expected to be completed in 18 months. 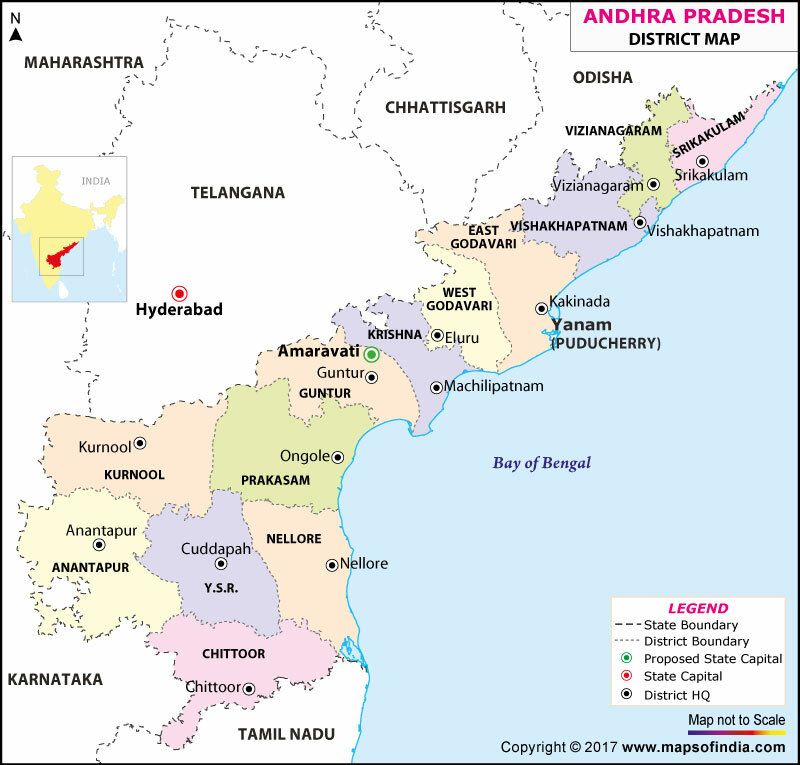 The Government of Andhra Pradesh is coming up with an IT Park in an extant of 700 acre at Kapuluppada, near Bheemili in Visakhapatnam district. 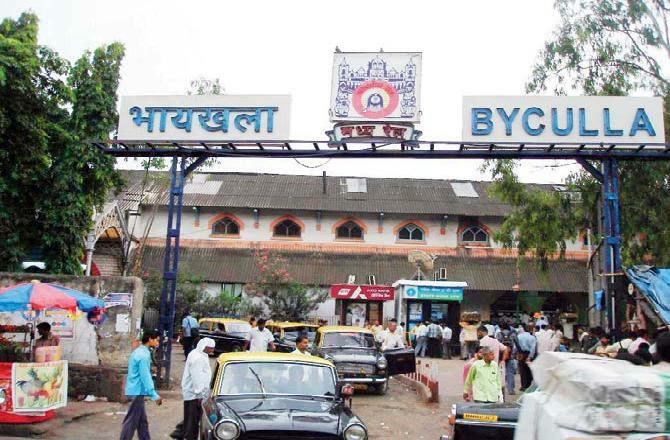 An NGO named, 'I Love Mumbai' has recently signed an MOU with the Mumbai division of the Central Railway towards the heritage restoration and beautification work of 166-year old Byculla station. The government in Uttar Pradesh has recently approved Rs 640 crore towards the proposal to set up an airport in Ayodhya. The current airstrip is 1.5 km long and 30 metre wide, the runways will be extended to 2.5 km and widened to 45 metre. The Government of Uttar Pradesh has decided to build the tallest statue in the world. 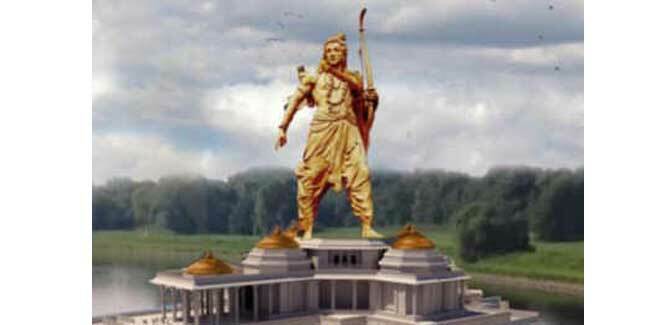 The state government plans to build the Lord Ram statue project which would be 221 metre tall in Ayodhya. The Government of Andhra Pradesh has recently approved the construction of two universities in the state. 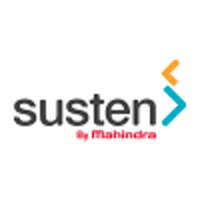 Magenta Power, a pioneer in renewable energy solutions and EV charging infrastructure space in India announces its collaboration with “Mahindra Susten” a part of Mahindra Group and a reputed brand in sustainable infrastructure and Renewable Energy, to provide diversified services within the renewable energy and clean tech space in India. 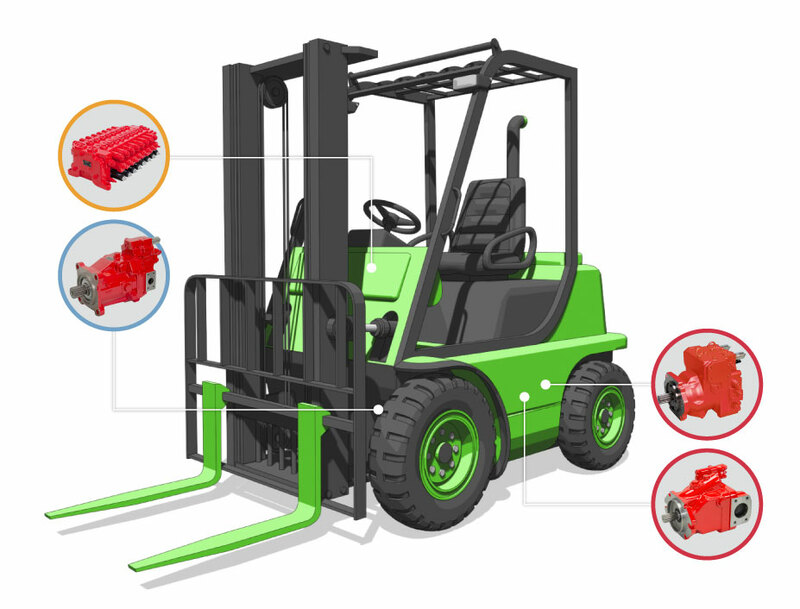 Kawasaki Heavy Industries, Ltd has recently informed about the commissioning of a new plant at Wipro Kawasaki Precision Machinery Pvt Ltd Bengaluru location. 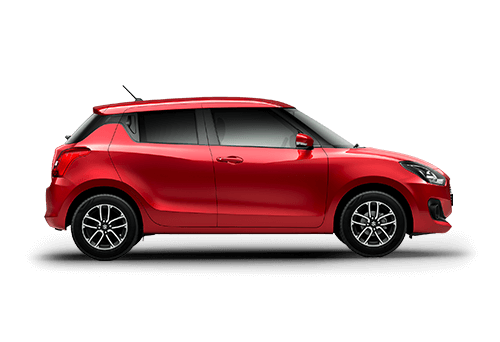 Toyota Kirloskar Motor (TKM), the local arm of Toyota Motor plans investment to the tune of Rs 1,000 crore at its facility to manufacture Maruti Suzuki models. Toyota Motor and Suzuki Motor are in talks to collaborate for manufacturing vehicles for each other in the Indian market.